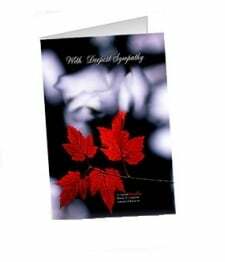 A traditional arrangement of carnations and decorative foliage to express deepest condolences to the family. 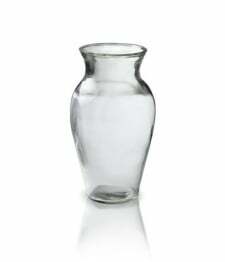 This arrangement is traditional for funerals and can be sent to both the funeral home and the family's home. 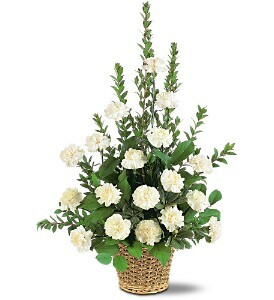 Includes carnations and decorative foliage.